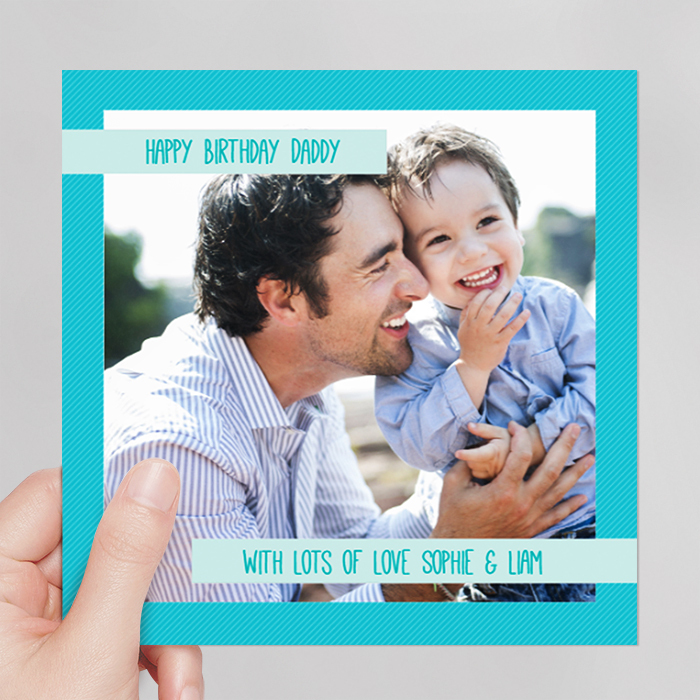 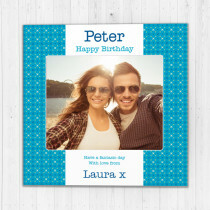 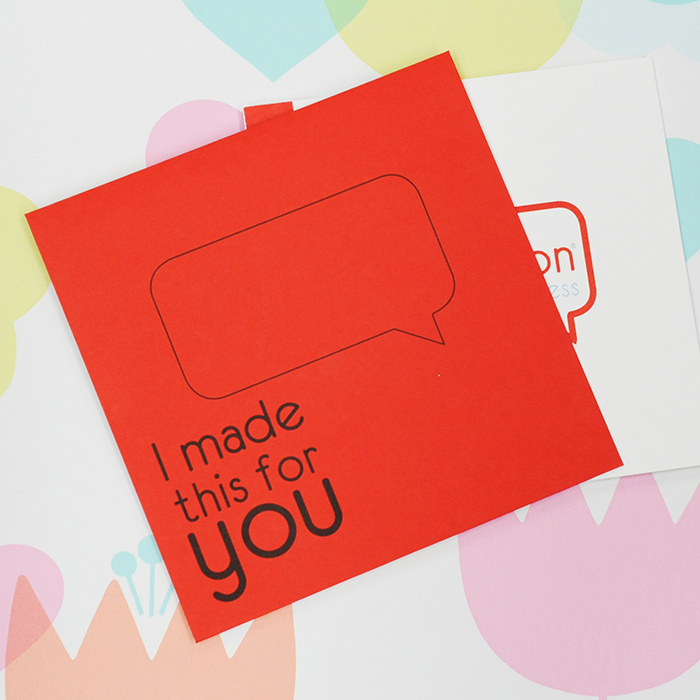 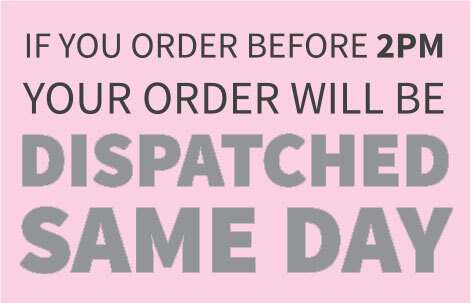 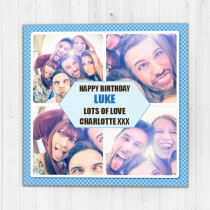 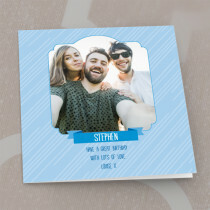 Turn your favourite photo into a lasting memory with this fantastic personalised card! 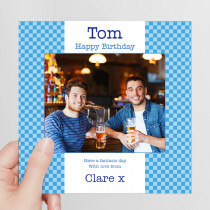 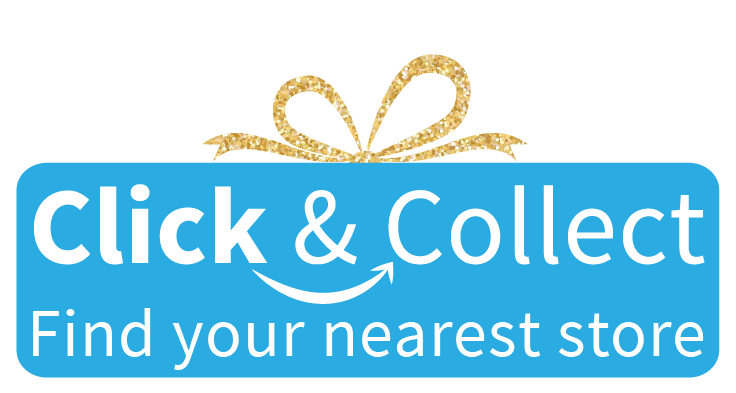 Whether it's for Dad's birthday, welcoming a new baby boy, or celebrating Grandad's retirement, this versatile design is perfect for any occasion. 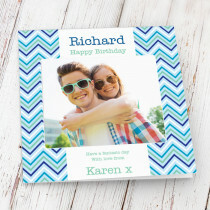 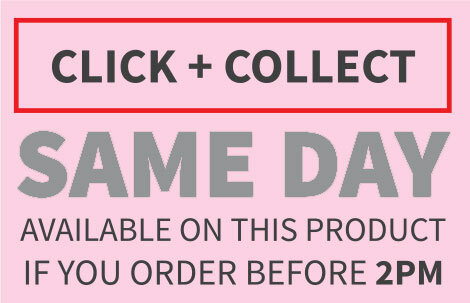 Add your favourite photo and your own text for a truly unique custom card he will love!